The Dallas Township Administration would like to thank the residents who participated in Thursday afternoon’s coffee and conversation. 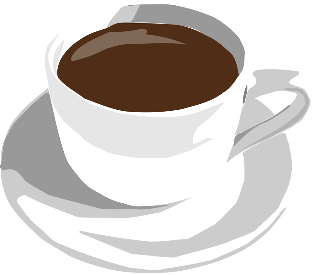 The next Q&A Coffee with the Administration will be Thursday April 25th at 8:00 AM to 9:00 AM. Although there is no charge to attend, anyone planning to attend is asked to contact the Township Manager at 570-674-2000 for planning purposes.